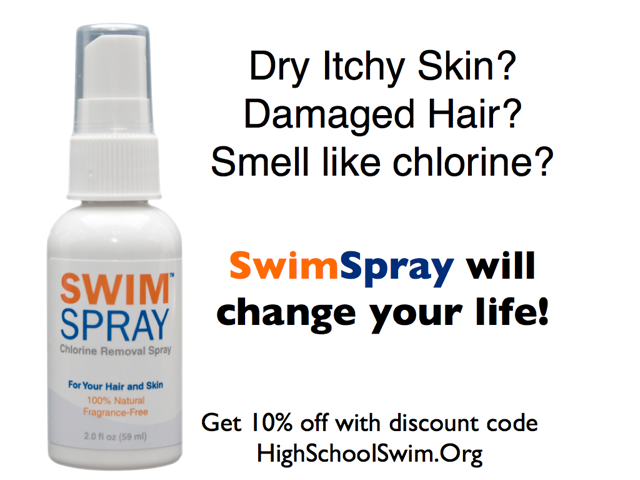 If you see anything that looks out of place, please let us know by emailing info@highschoolswim.org. 2016 IS HALF WAY DONE!!! CIF starts in 6 weeks! Who will be there and who will be left home. We are gearing up for a fast April. Good luck as we approach the half way point and submit your swims ASAP!!! GOOD LUCK and SWIM FAST!!! “Swimming is 90% mental, the other half is physical"